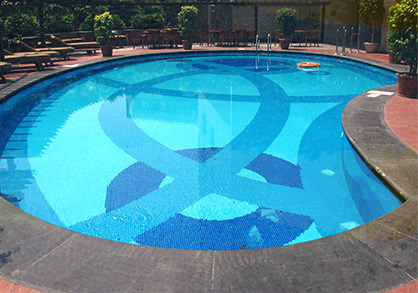 At Universal Pool Service we have been keeping pools blue since 2002. 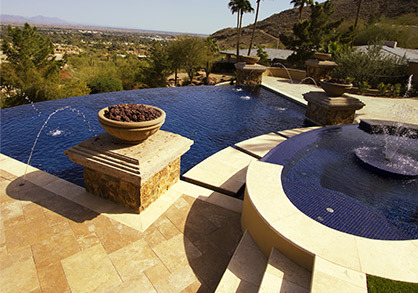 Our goal is to provide the best customer experience that way you can sit back, relax, and enjoy that swimming pool. 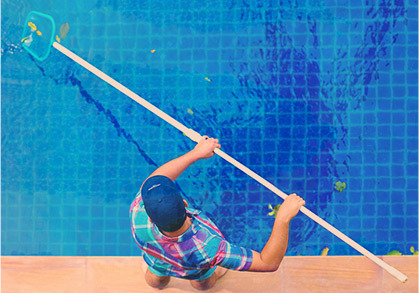 *Additional fees may be required for additional services such as algaecides, phosphate removers, shock, salt, conditioner, and any other water chemistry agent due to circumstances beyond our control (weather, neglect, pool drain, etc)* Pricing is for pools less than 25k gal.